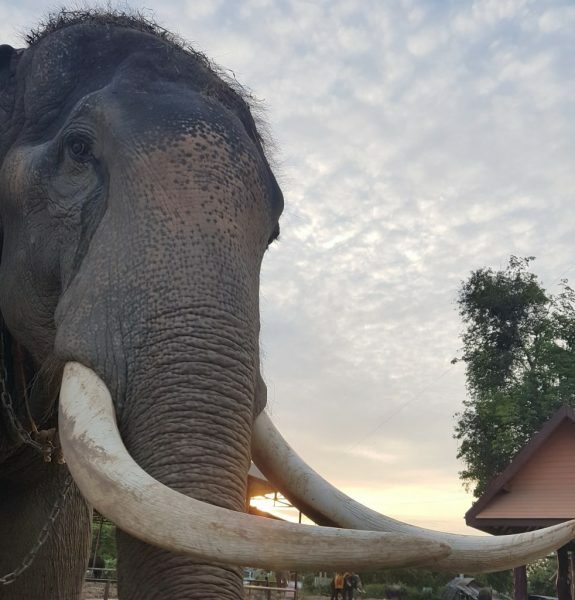 How to help Elephantstay and take care of their elephants and mahouts. Tell everyone you meet and encourage them to come and visit us. Write about Elephantstay on web forums such as Trip Advisor. And please don’t forget to put our link on. If you have a website, link to us. Send us a testimonial via our email, elephantstay@elephantstay.com with your experience and don’t forget to attach a couple of your favourite photos of you and your elephant. Write an article for your local newspaper (please send us a copy then). They are always looking for interesting stuff. 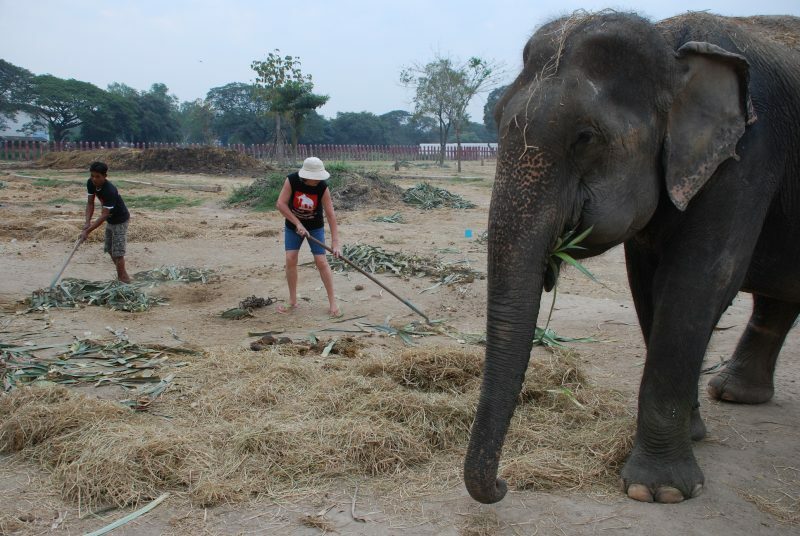 Stay in contact with our facebook group “Help Elephantstay Help Elephants“. Feel free to post comments, pictures and videos. 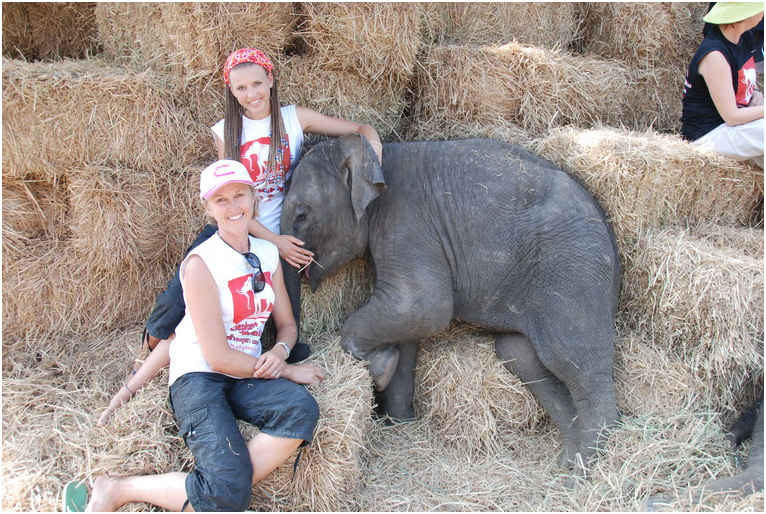 Don’t forget to LIKE our Elephantstay news and updates page and our individual elephant pages on facebook as well. Post videos on youtube etc and include our website. We work closely with AES and AEACP. Click on their logo to find out more. Your contribution directly helps our elephants. We have great plans for their future and welcome your participation!